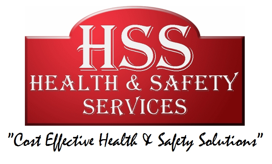 HSS Health and Safety Services offer a full range of services for CDM 2015. At HSS Health and Safety Services, a CDM Advisor Role can be provided for construction sites which require assistance with health & safety and ensuring CDM is met for the duration of a project. 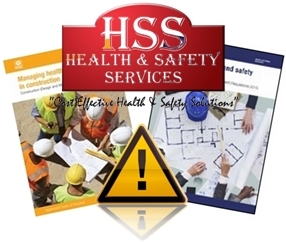 HSS Health and Safety Services offer a service for producing Pre-Construction Plans, Construction Phase Plans, Health and Safety Files / Job Completion Portfolios, CDM Training, CDM Advice, CDM Assistance, CDM Site Inspections, etc all at very competitive prices. At the end of a course candidates are required to complete a multiple choice exam on aspects covered within the course. Successful candidates will receive a certificate of attendance and a pass mark proving competence through the HSS Health & Safety Services CDM Regulations 2015 training course syllabus which is valid for 24 months (2 years). Training can be held at the training centre in Stamford or training can be held at clients premises. Minimum of 4 persons in attendance during one course on the same day, smaller numbers are considered. Training dates are not posted on this website. Please contact HSS Health and Safety Services to request availability and price. Prices are quoted taking into consideration travel distance, venue, time, course(s) required, number of candidates and number of courses booked at once.